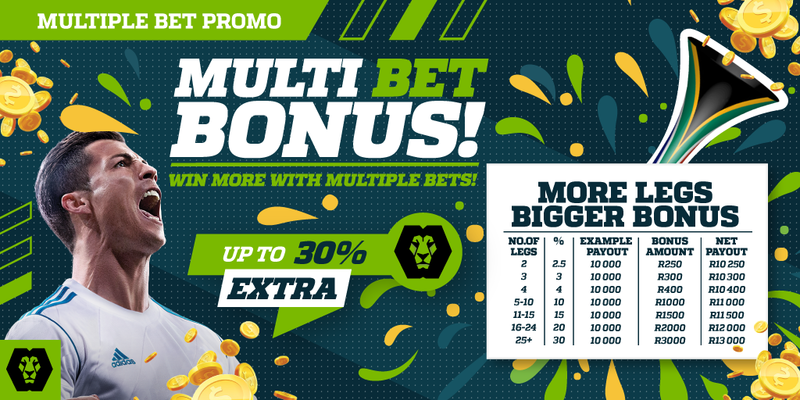 Get up to 30% extra with our multiple bet bonus special! 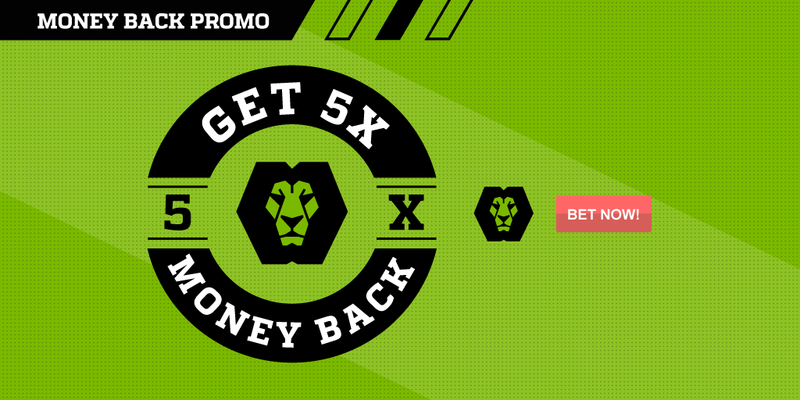 5% Money back every Tuesday when you are not in the plus! 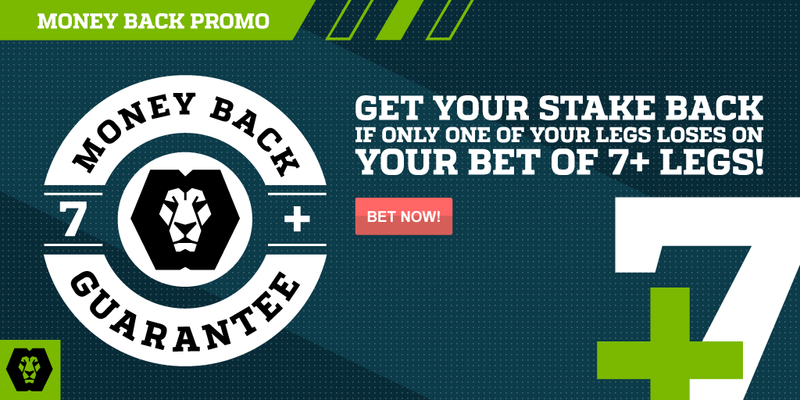 Take a bet on 7 or more matches and if one match loses you get your stake back. 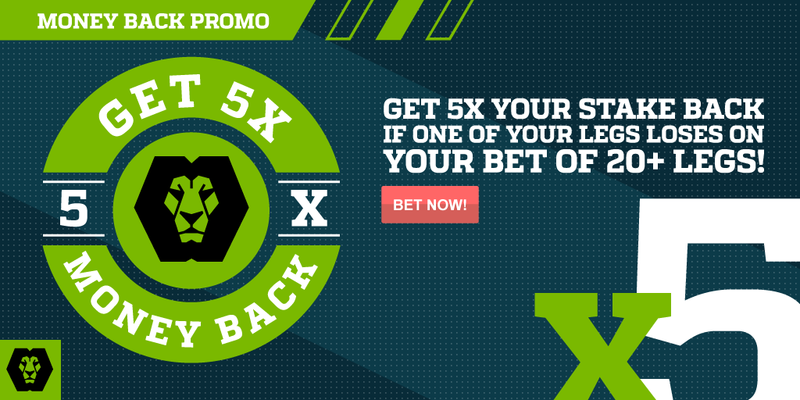 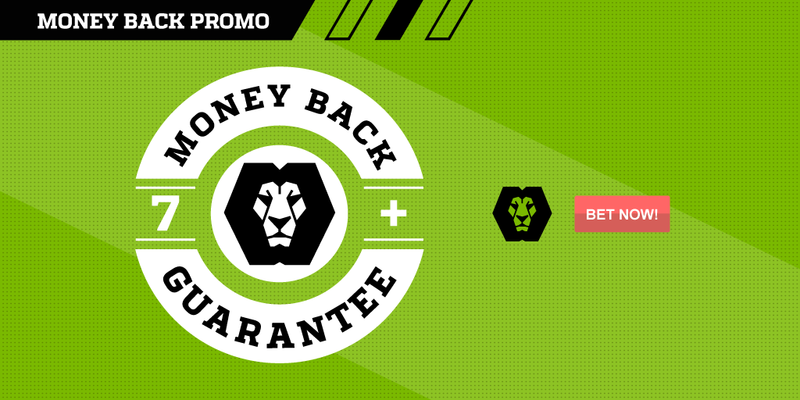 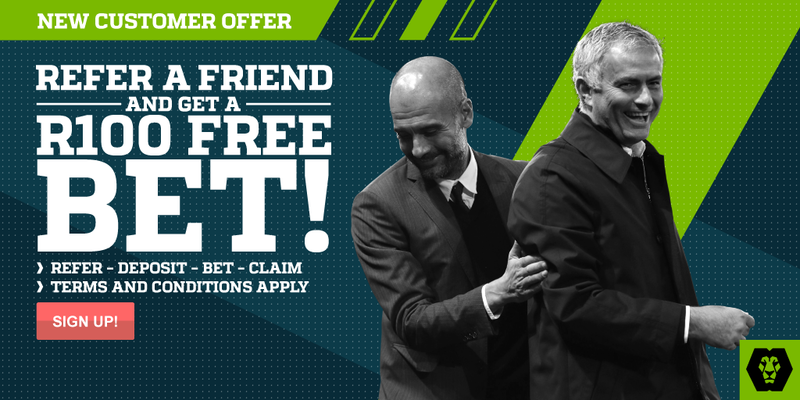 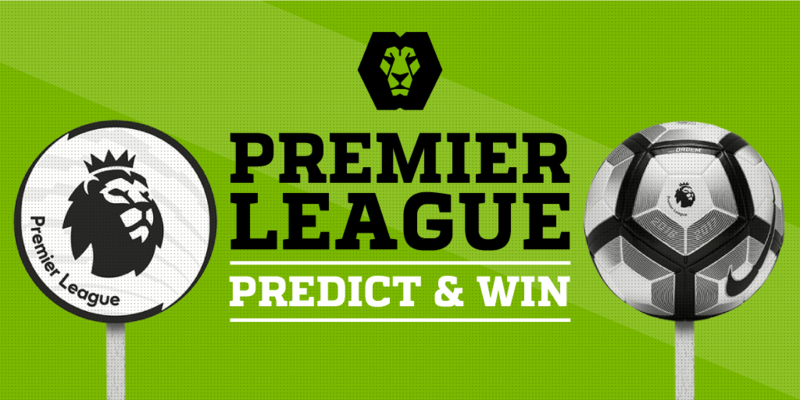 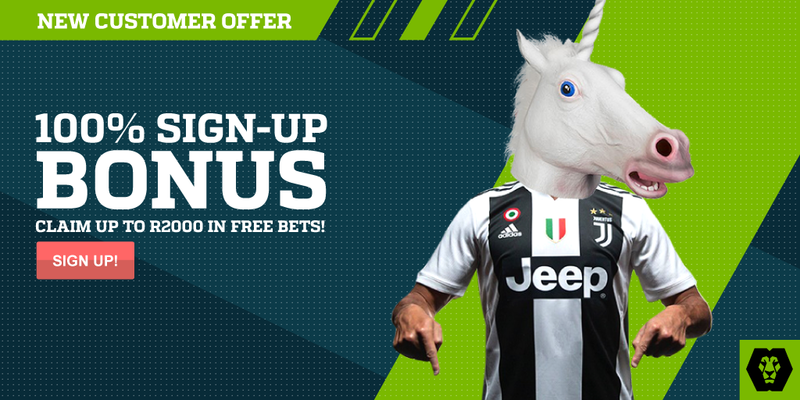 Get 5 times your stake back as a bonus if one of your legs loses on your ticket of 20+ legs! 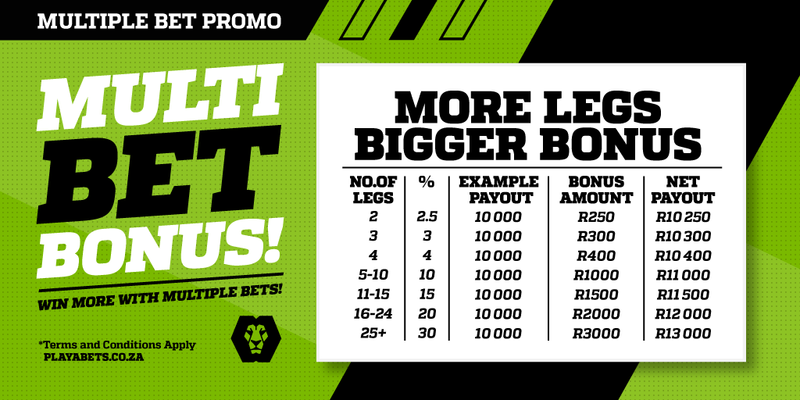 Get an entry into the draw with each qualifying deposit of R100 or more in April! 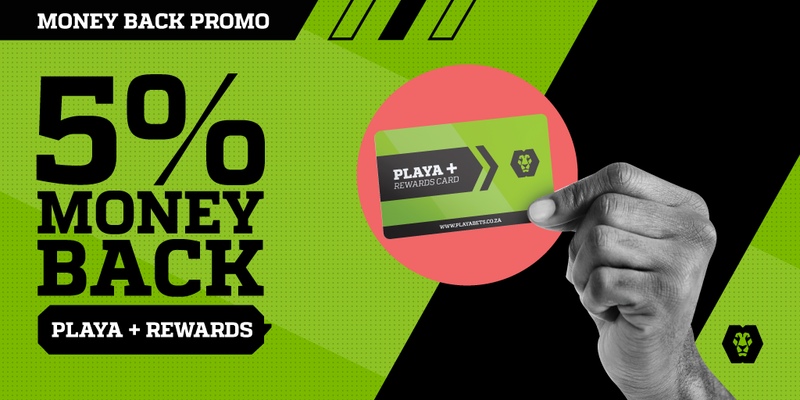 5% Money back every Tuesday with your Playa Bets Loyalty card when you are not in the plus! 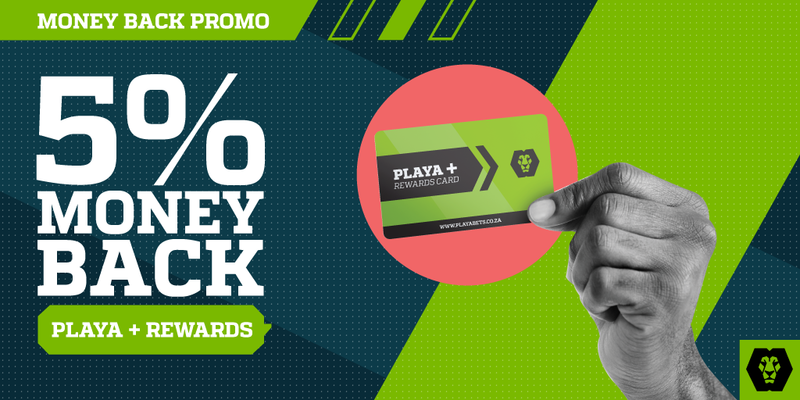 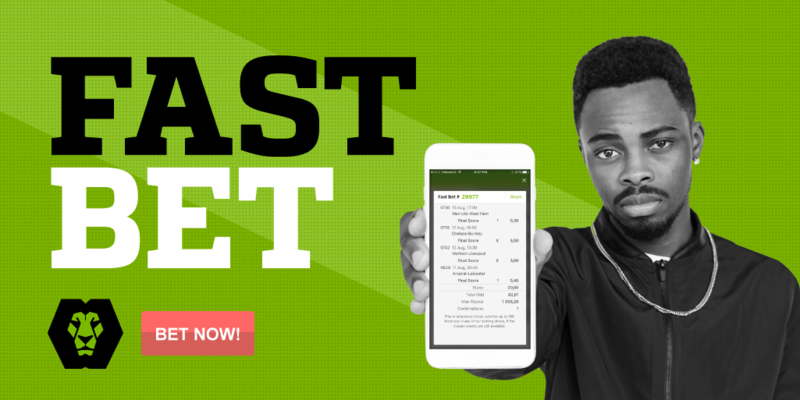 Create and book a bet online to place at any Playa Betting Shop! 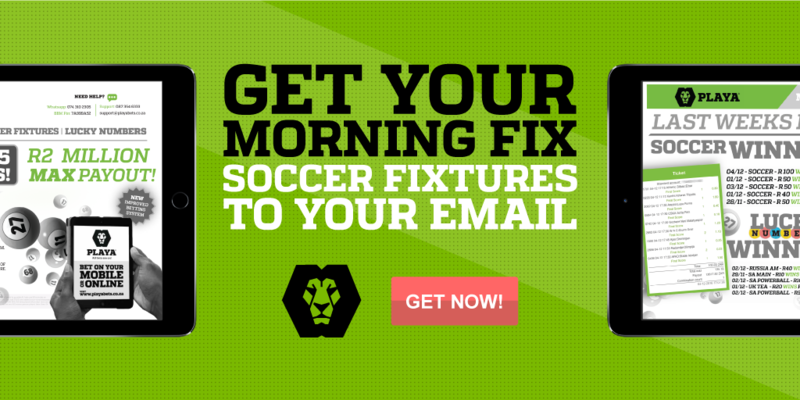 Get our sports fixture emailed to you everyday for free! 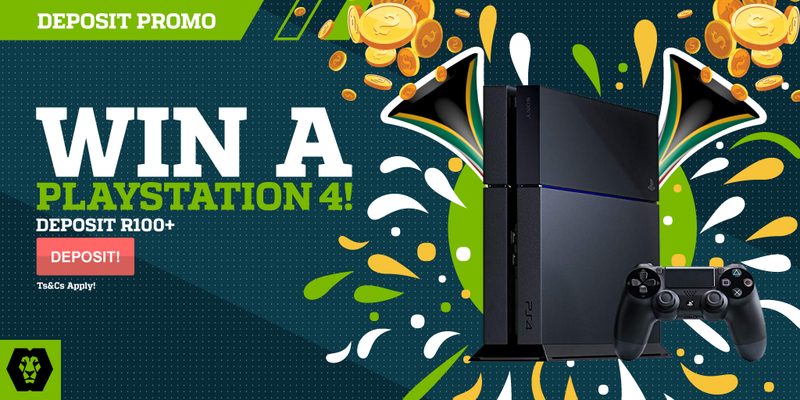 Win bonus credit by participating on our social platforms Facebook, Twitter & Instagram!